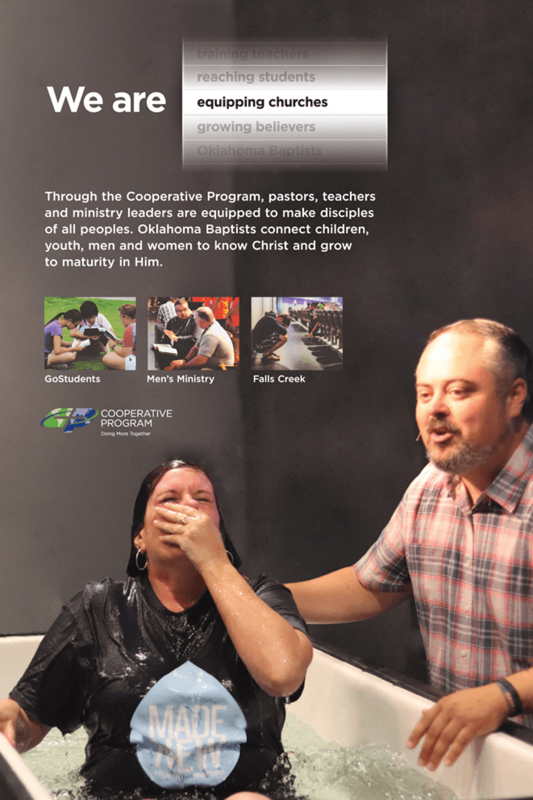 These resources help tell the story of the Gospel advance made possible through the Cooperative Program. 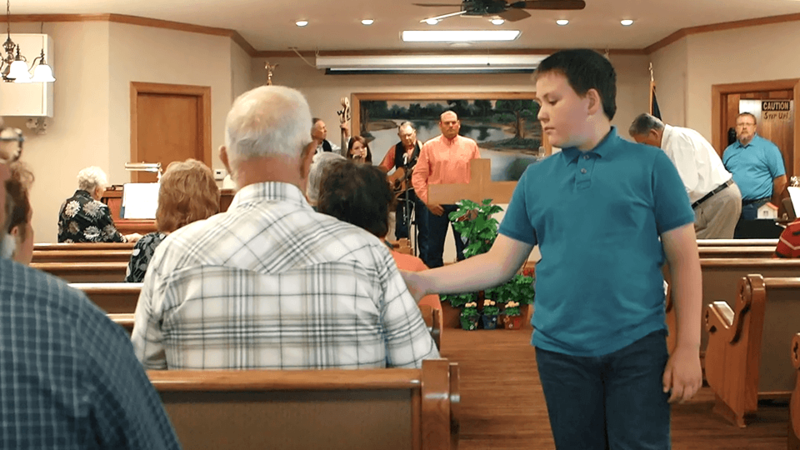 Show them in your church’s gatherings and use them with new member orientation classes. 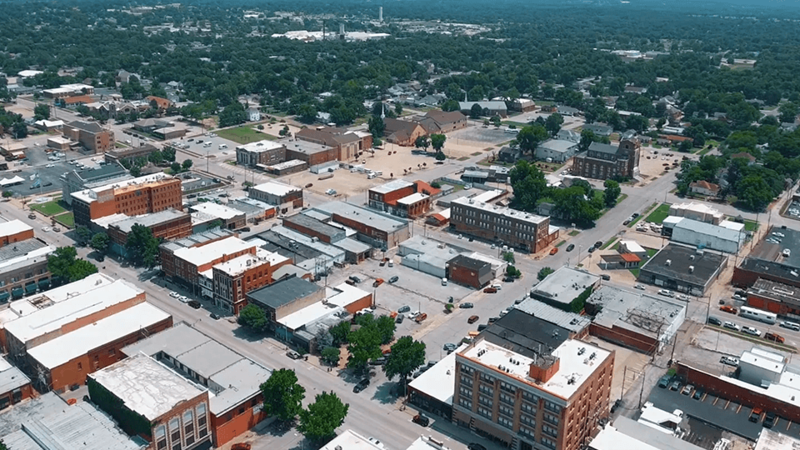 Help spread the word about how we are doing more together. 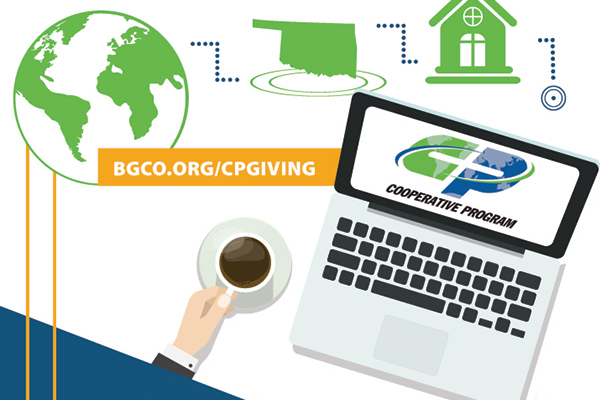 Learn about the powerful impact of Southern Baptists’ giving through the Cooperative Program. 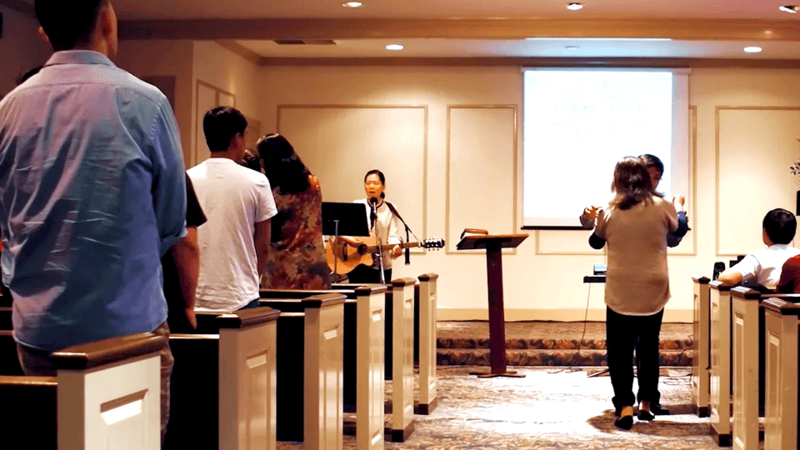 See how churches are laying a foundation to impact the world through the Cooperative Program. 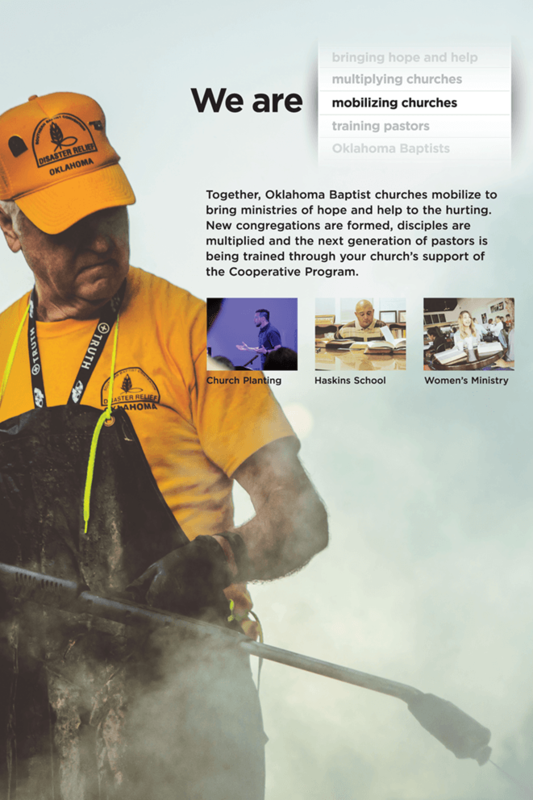 As Oklahoma Southern Baptists, we know firsthand that we must work together for the cause of Christ, to reach lost souls in Oklahoma and around the world. What happens when we give together? 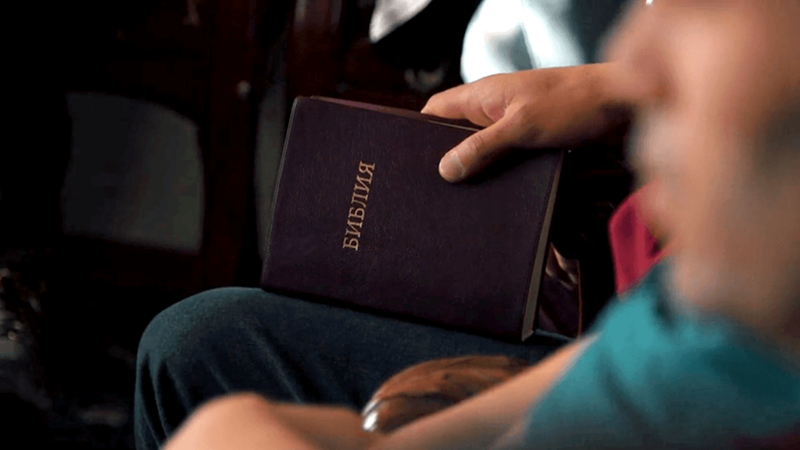 The Gospel is proclaimed around the world – near and far. Giving happens with such regularity, it can be easy to forget its power. 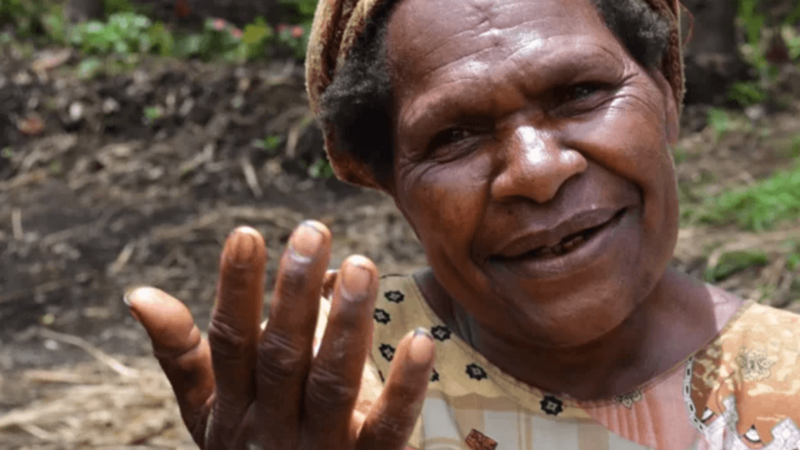 See how God uses our sacrifices to break through darkness. 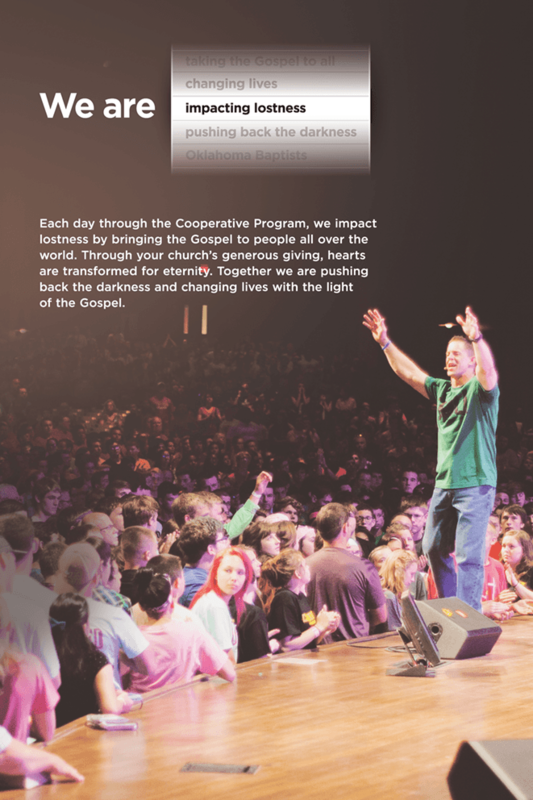 Learn about how the Cooperative Program is much more than a ministry-funding strategy. 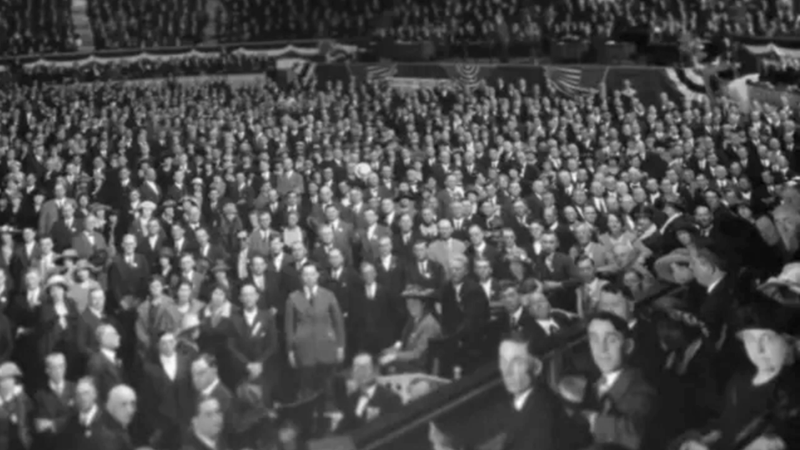 Discover how Southern Baptists became the largest missionary-sending organization in the history of Christianity. 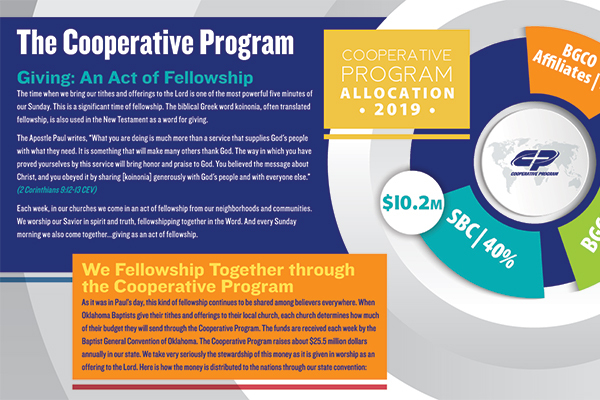 Help your church family and new members learn how the Cooperative Program exercises good stewardship over our offerings to the Lord. 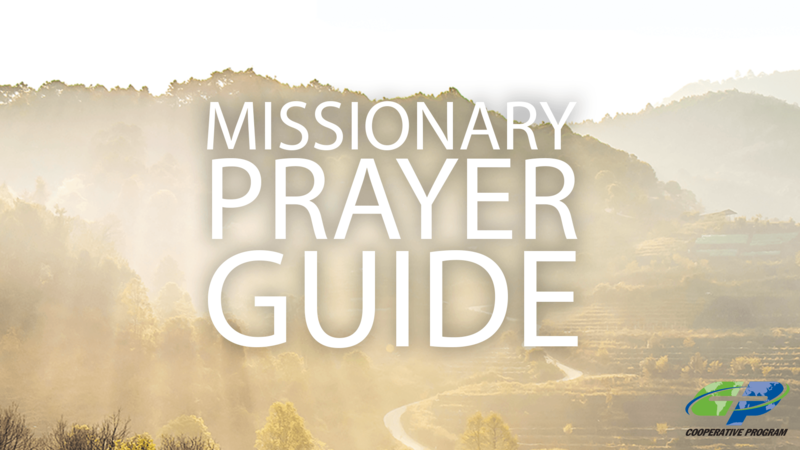 Our Cooperative Program missionaries need prayer and support as they take the Gospel to the nations. 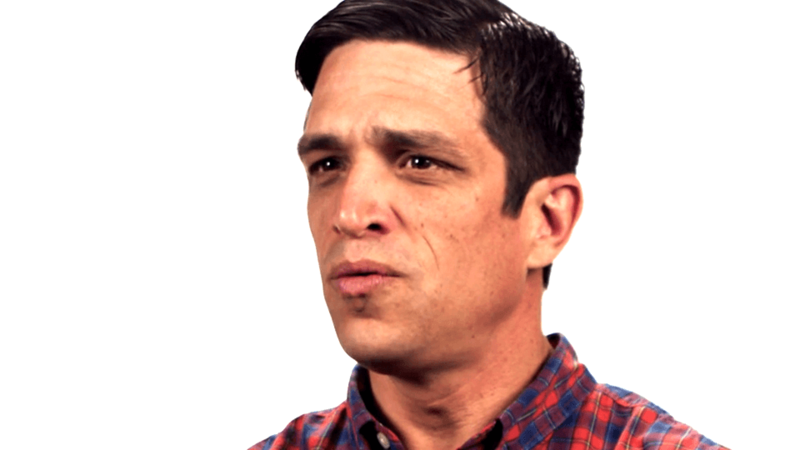 Below, we’ve provided resources that make it easy to share their needs with a friend, church, or small group.